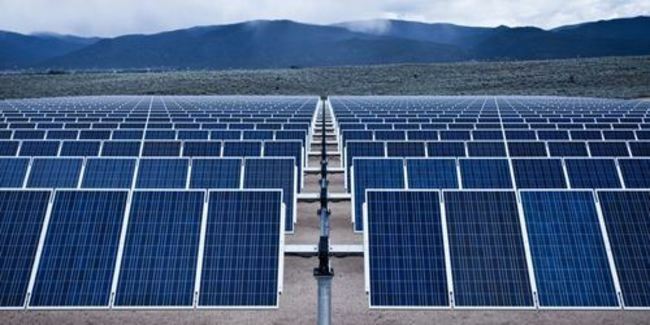 The Gujarat Government has approved the establishment of a 5,000 MW solar park in the Dholera Special Investment Region (DSIR) covering more than 27,000 acre. Dholera Industrial City Development Corporation (DICDC) is likely to issue the first 1,000 MW tender in the next month. According to Mercom’s India Solar Project Tracker, the state of Gujarat has ~1.4 GW of large-scale solar projects in operation and over 500 MW under development.